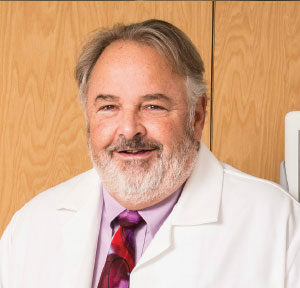 A board-certified neurosurgeon, Paul Diefenbach, MD, has more than 30 years of experience in neurosurgery and pain treatment. As part of the Tri-State Pain Institute clinical team, he works in conjunction with Drs. Joseph Thomas, Jung-Woo Ma and Timothy Ko.